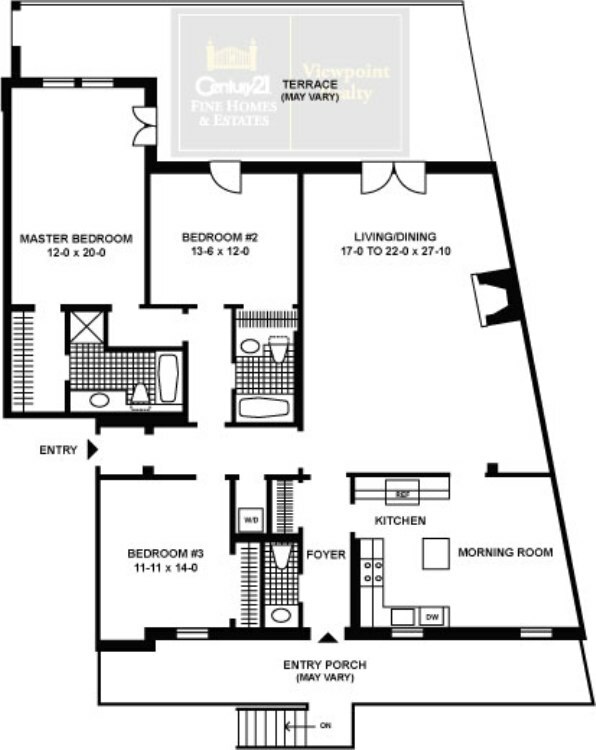 Phase I -- Promenade Residence #1 Three bedroom, Three bath 2260 sf Terrace Duplex with vaulted ceilings. Maintenance includes heat, hot water and garage parking. 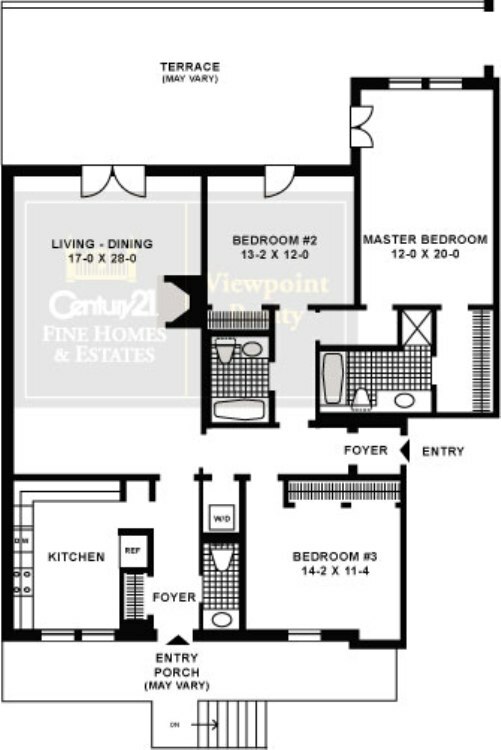 Phase I -- Promenade Residence #2 Three Bedroom, Two and one-half bath 2180 sf Terrace Duplex with vaulted ceilings. Mantenance includes heat, hot water and garage parking. 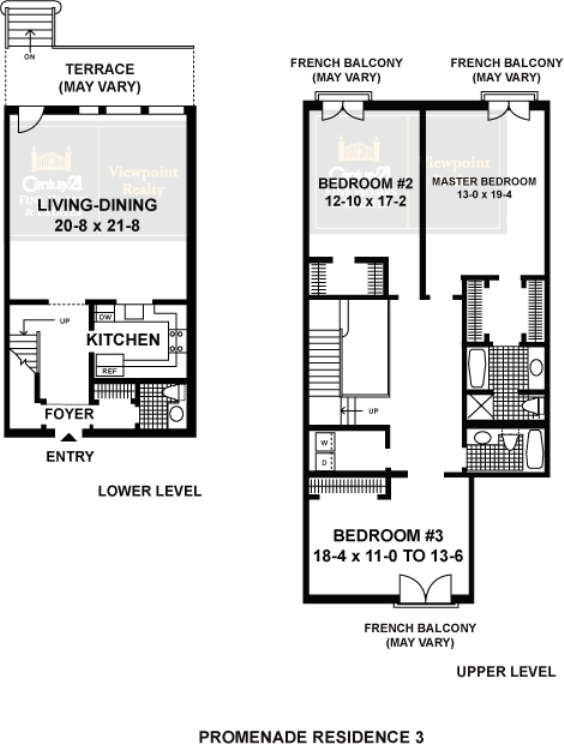 Phase I -- Promenade Residence #3 Three bedroom, two and one-half bath 2110 sf Terrace Duplex. Maintenance includes heat, hot water and garage parking. 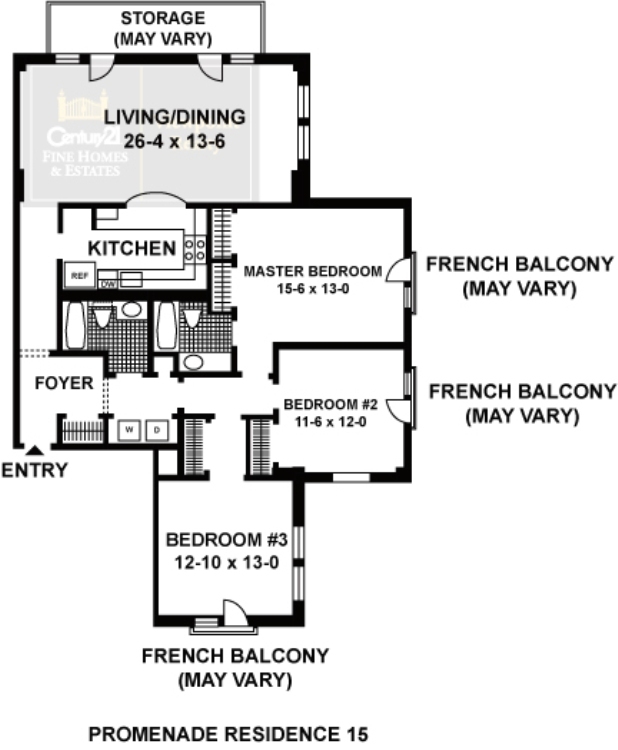 Phase I -- Promenade Residence #10 Three Bedroom, Two and one-half bath 1915 sf Penthouse Duplex with woodburing fireplace and balcony. Maintenance includes heat, hot water and garage parking. 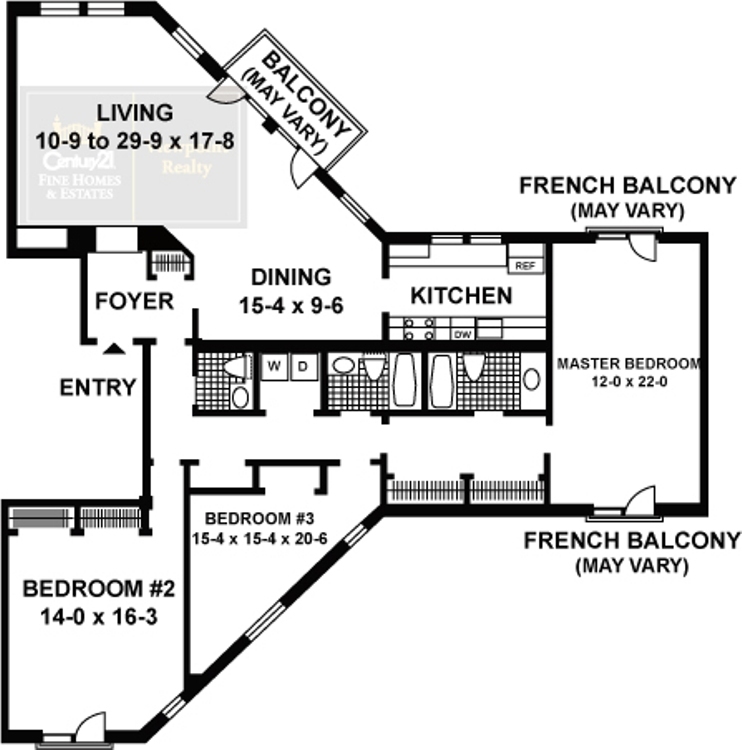 Phase I -- Promenade Residence #11 Three Bedroom, two and one-half bath 1880 sf Penthouse Duplex with woodburing fireplace and balcony. Maintenance includes heat, hot water and garage parking. 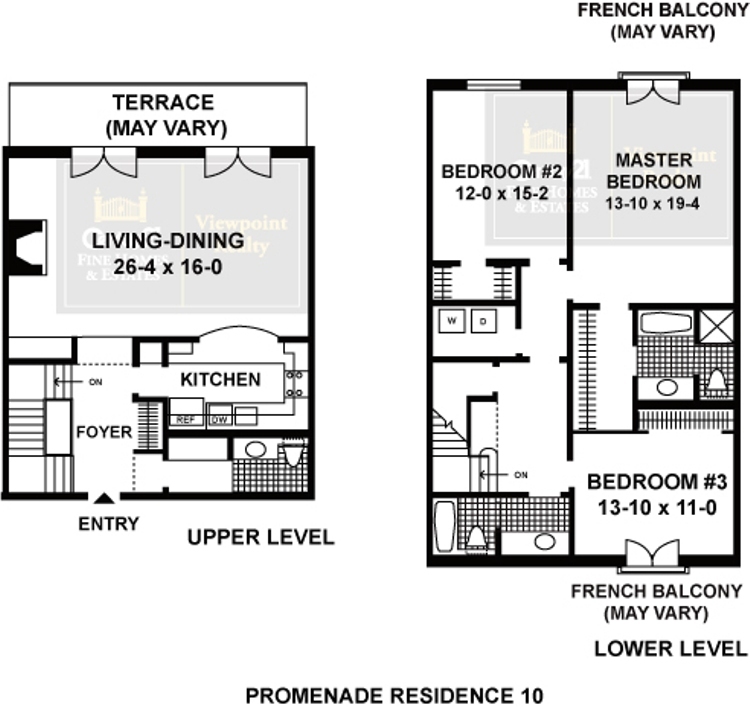 Phase I -- Promenade Residence #12 Three Bedroom, two and one-half bath 2050 sf Penthouse Duplex with vaulted ceilings and wood burning fireplace. Maintenance includes heat, hot water and garage parking. 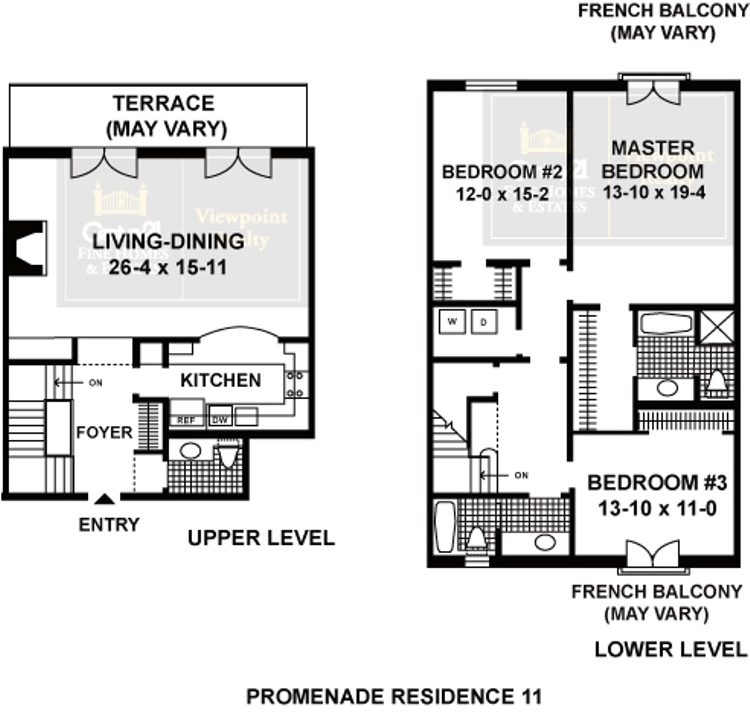 Phase I -- Promenade Residence #15 Three bedroom, two bath 1460 sf condo one one level with balcony. Maintenance includes heat, hot water and garage parking. 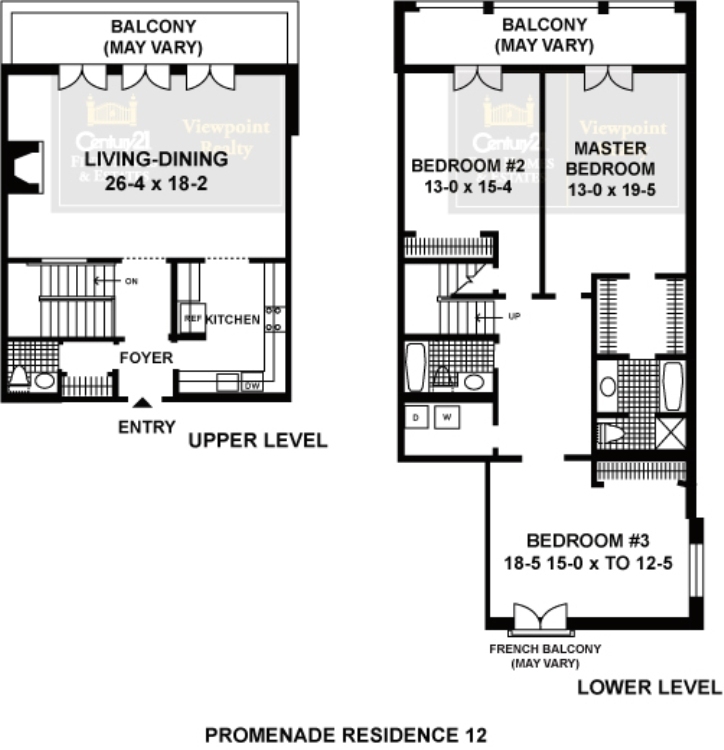 Phase I- Canal Residence #1 Three Bedroom, Two and One-half Bath 1760 sf Terrace Flat with huge oversized, waterfront patio. Maintenance includes heat, hot water and garage parking. 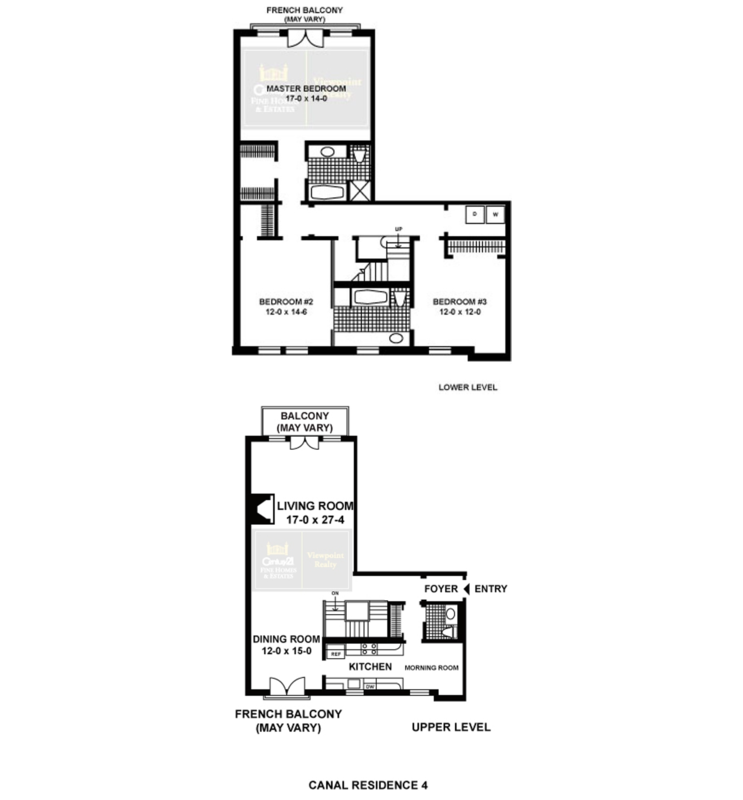 Phase I -- Canal Residence 4 Three bedroom, two and one-half bath 2135 sf Penthouse Duplex with cathedral ceilings and fireplace. Maintenance includes heat, hot water and garage parking. 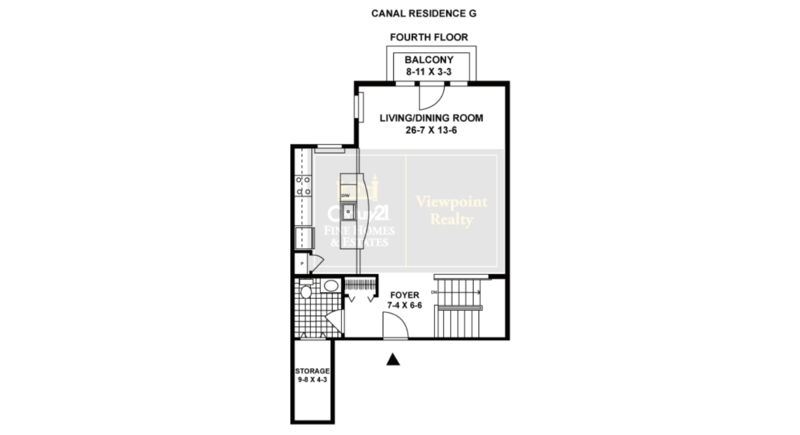 Phase I-- Canal Residence #6 Three Bedroom, Two and one half bath canalfront unit with 1780 sf. Features woodburning fireplace and oversized waterfront patio. Maintenance includes heat, hot water and garage parking. 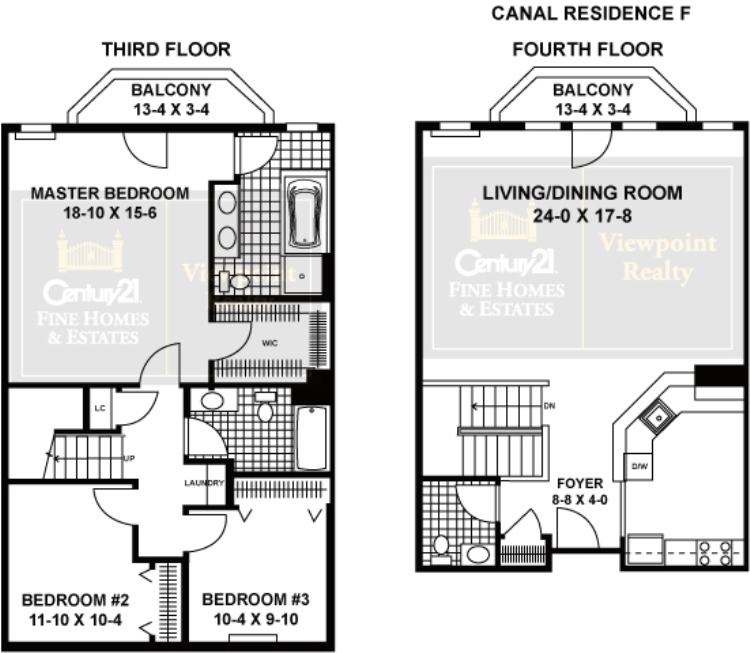 Phase I-- Canal Residence #10 Three Bedroom, two and one-half bath 2485 sf Penthouse Duplex. 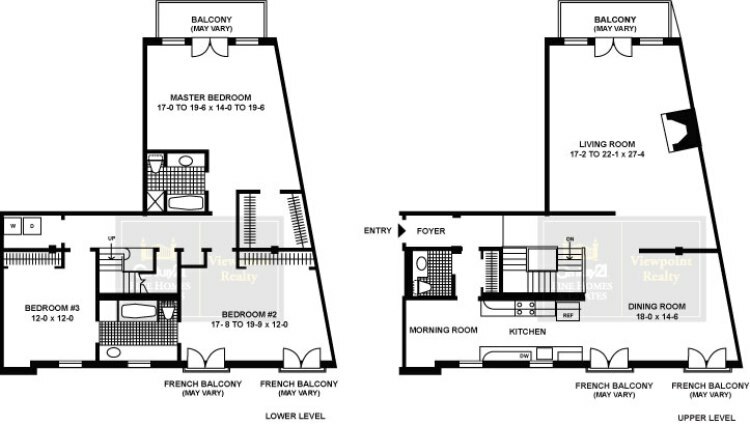 Woodburning fireplace, eat-in kitchen, balcony. Maintenance includes heat, hot water and garage parking. 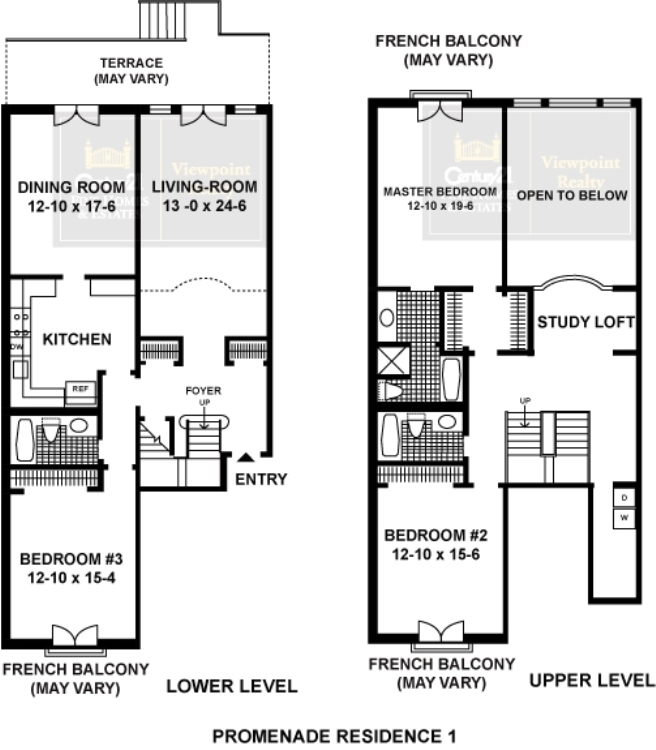 Phase I -- Canal Tower Residence #1 Three Bedroom, three bath 2875 sf Duplex with patio. Maintenance includes heat, hot water and garage parking. 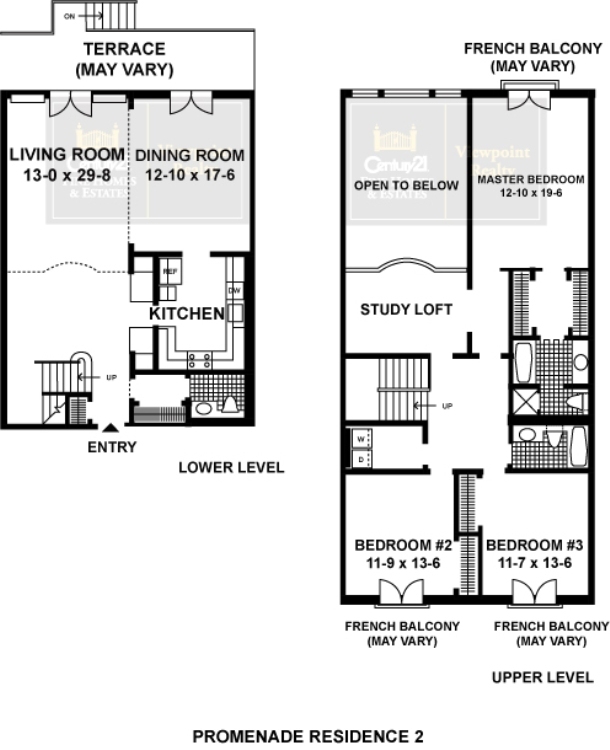 Phase I -- Canal Tower Residence #6 Three Bedroom, two and one-half bath 1765 sf condo with balcony. Maintenance includes heat, hot water and garage parking. Phase 2-- Canal Residence F Three bedroom, two and one-half bath penthouse duplex with two balconies located at One Independence Way. Maintenance includes hot water and an assigned garage parking space. 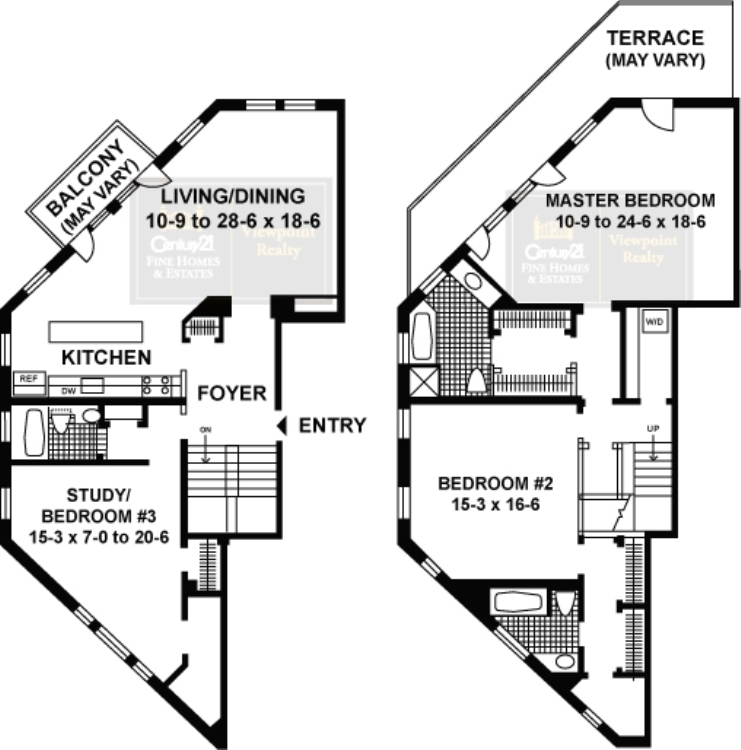 Phase 2-- Canal Residence G Three bedroom, two and one-half bath penthouse duplex located in One Indepedence Way. Maintenanace includes hot water and use of one garage parking space.